How to Remove Tree Sap Stains from Car’s Exterior? 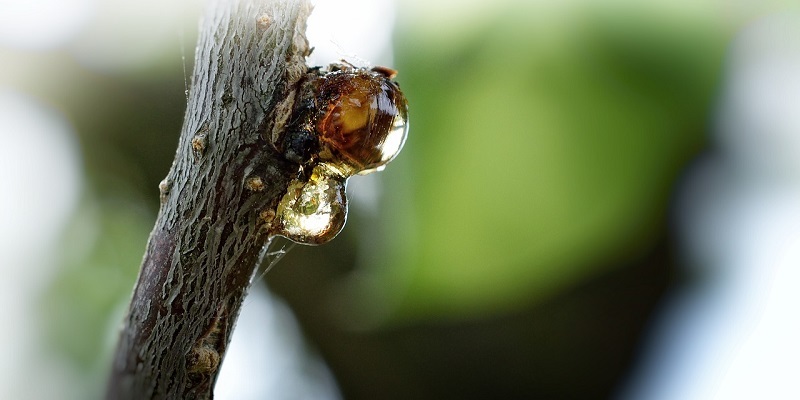 Spring and late summer are the prime seasons for sticky, gooey, tree sap. Trying to get rid of tree sap, however, can be a whole different matter, it can be difficult and annoying. Read the blog to find which common household items removes tree sap stains.